Are you looking for a reliable nail spa & salon for nail care and spa services? You are at the right place! c is one of the best nail salons located in San Diego, CA 92110. Come to Polish Pros to have the joys when caring for your beauty and seeing yourself get more and more beautiful & stylish! At Polish Pros, thousands of beautiful nail models, gel colors and other nail care, spa services are waiting for you! 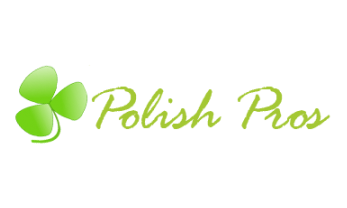 Polish Pros – Where you would be proud of your own beauty!